Many years ago I came across the work of Polish Nobel Laureate Wislawa Szymborska. I'm not a huge poetry fan but her work always stuck me as to the point. The photo above is from Bonnie Claire Playa in Death Valley. 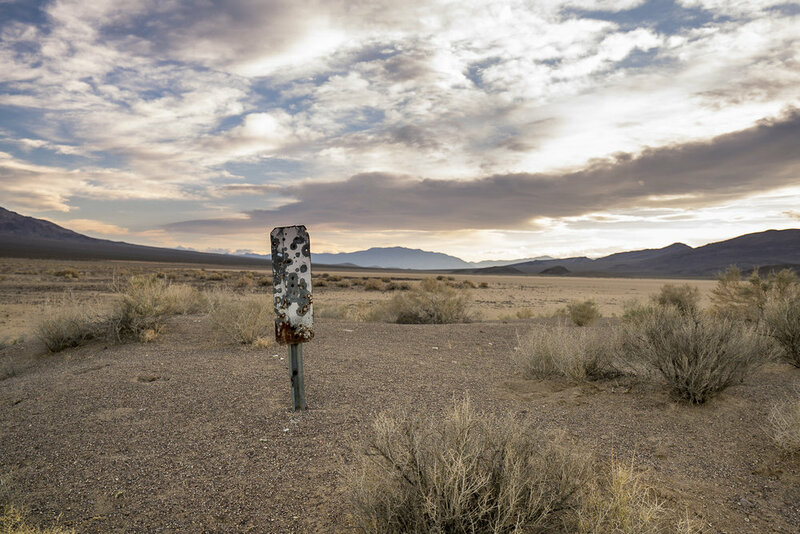 Death Valley, or any wide open space, is a place where one's existence on earth seems to always come into question. What does it all mean and why are we here? On this Sunday I leave you with a favorite poem by Szymborska on what she feels it means to stumble through this life we have here on earth.